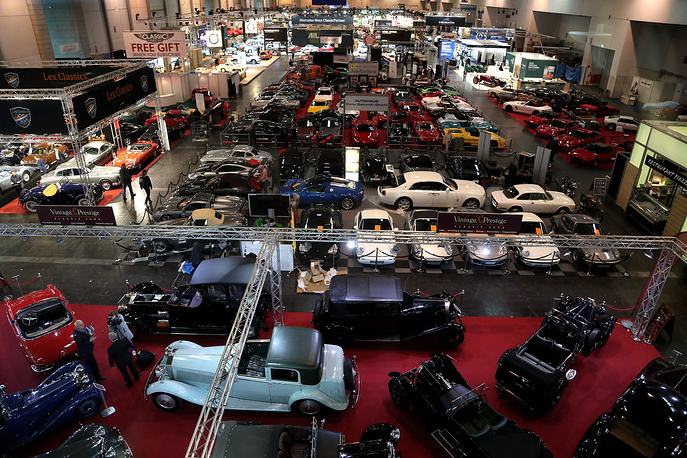 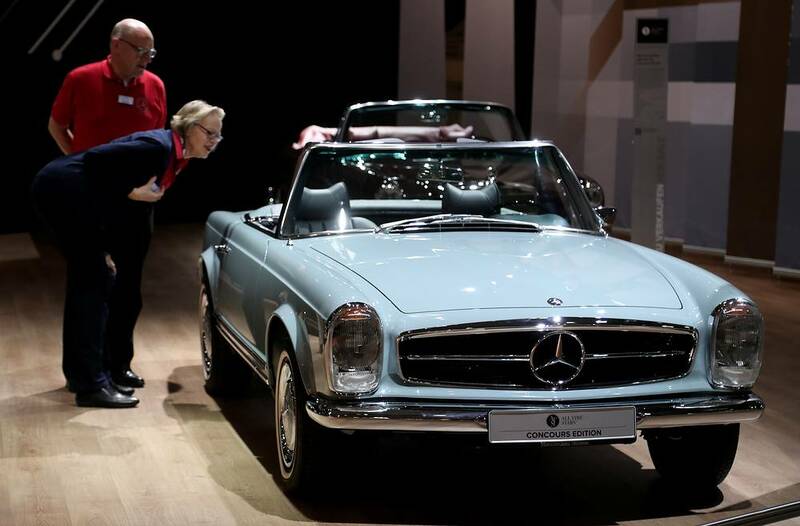 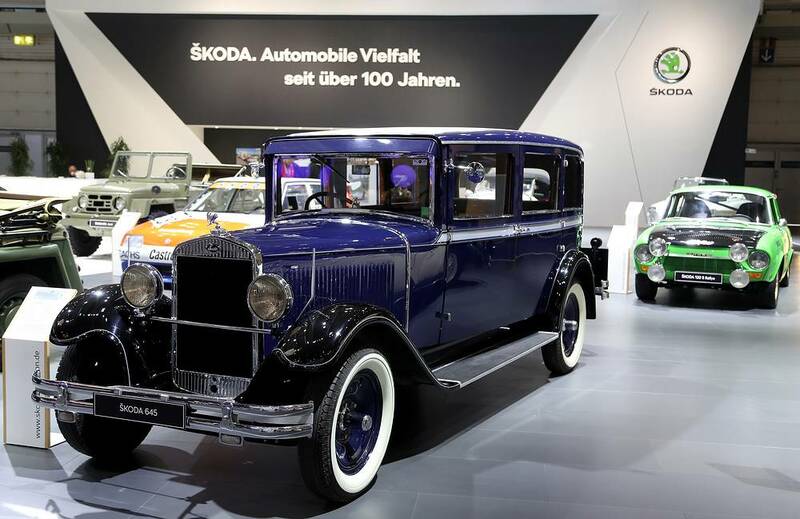 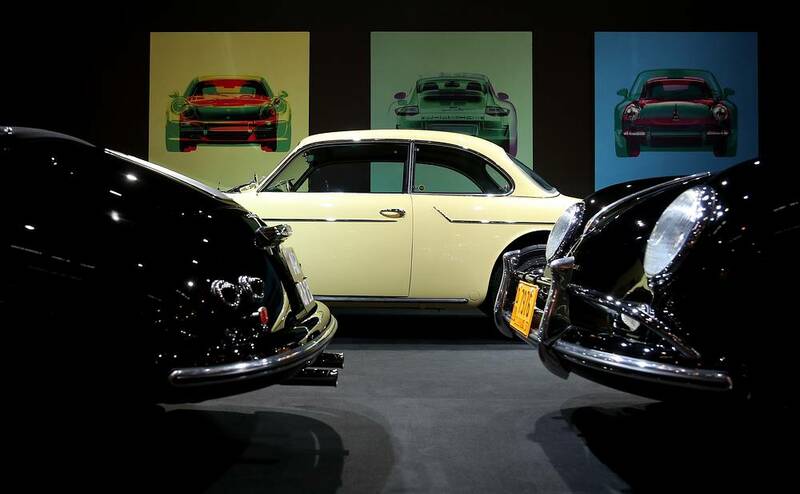 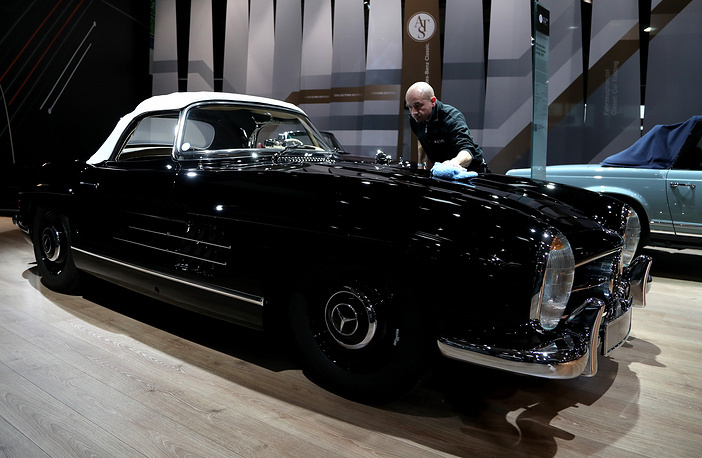 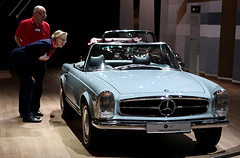 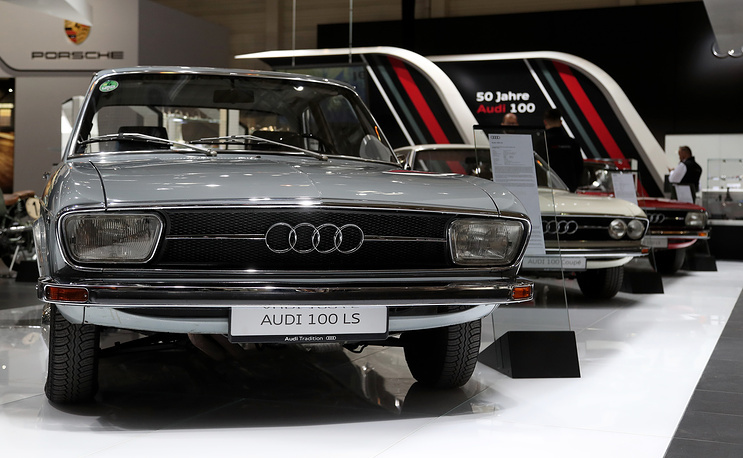 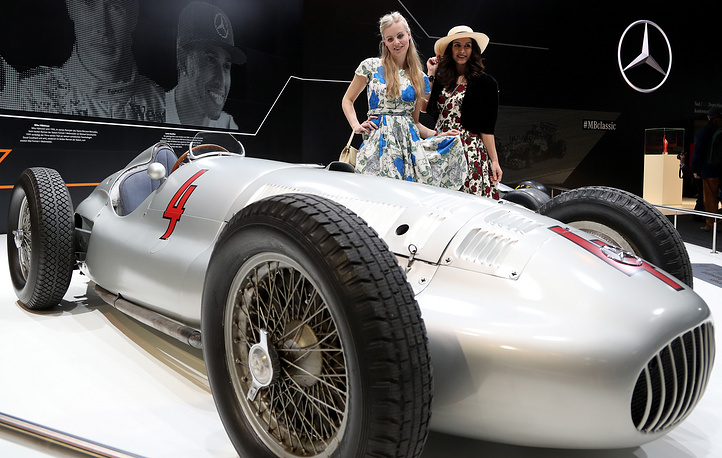 'Techno Classica' fair for classic and vintage cars is underway in Essen, Germany. 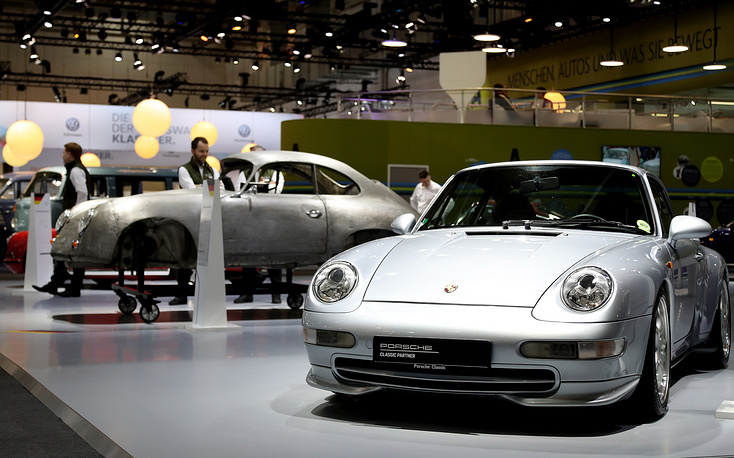 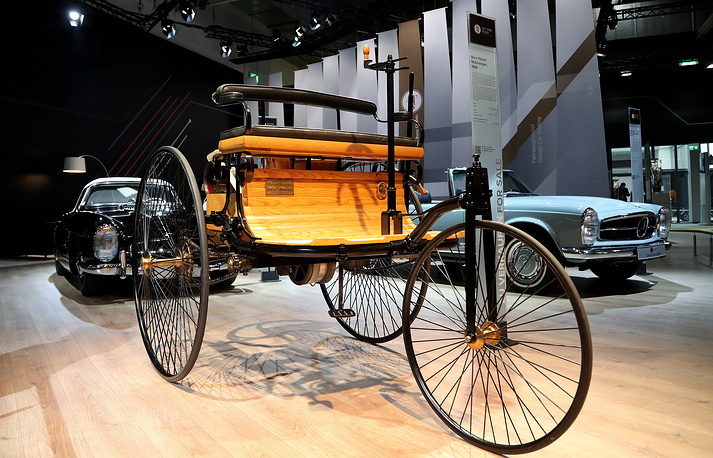 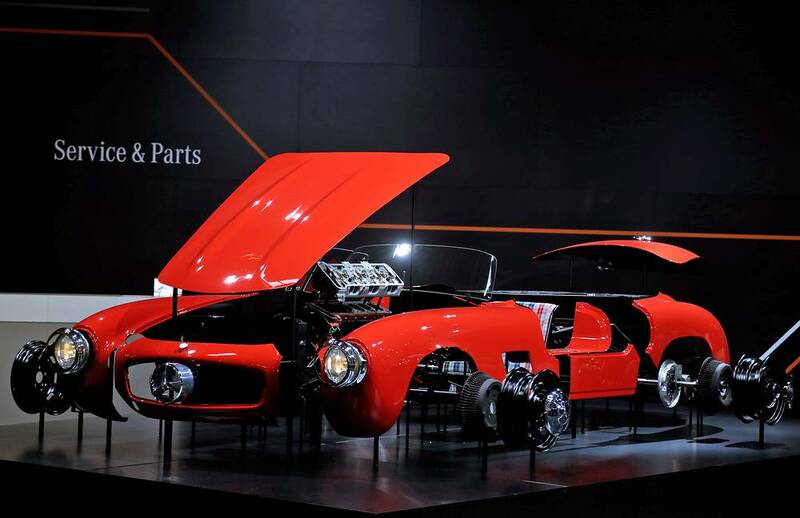 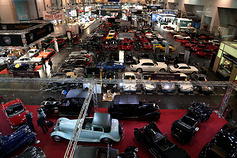 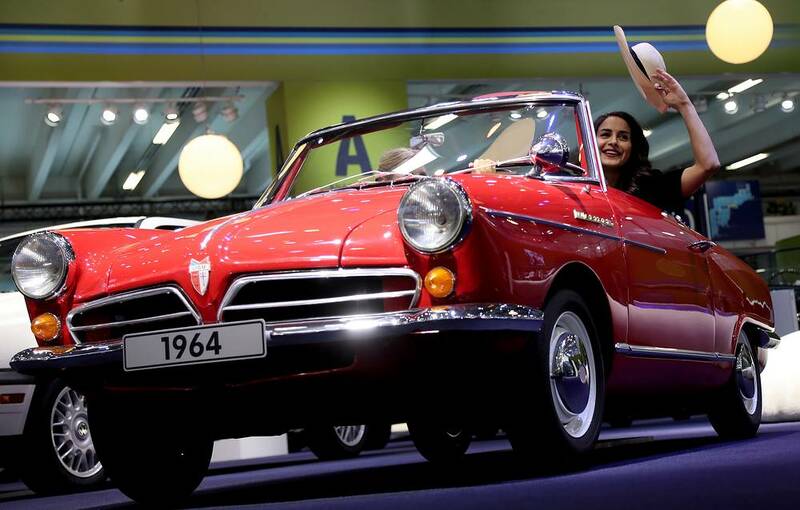 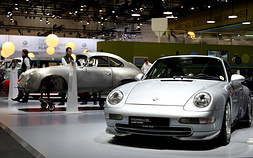 The world fair for classic and vintage cars takes place from March 21 to March 25. See the selection of gorgeous, rare cars.